Have you searched Milwaukee Ford dealers without any luck in finding your perfect vehicle? Don’t get discouraged when looking at Milwaukee area Ford dealers trying to find the right vehicle for you. Come to Ewald’s Venus Ford dealers in Wisconsin for your next car, truck, or SUV. When you are in the market for a new or used car, truck, or SUV for sale at Ford dealers in Wisconsin, Ewald’s Venus Ford serving the Milwaukee area in Cudahy WI is the only Ford dealer you need. Our Ford dealership serving the Milwaukee area is where you can find a large inventory of new and used Ford cars, trucks, and SUVs for sale in Wisconsin. You won't be disappointed when you come to shop and buy with Ewald’s Venus Ford dealer in Wisconsin. Proudly serving the Milwaukee area, located in Cudahy WI, Ewald’s Venus Ford dealership has a vast inventory of Ford SUVs for sale in new, used, and pre-owned certified conditions if that is what you are after. When your lifestyle demands a Ford SUV for sale from a Ford dealer near Milwaukee, you will find we have an incredible variety of new and used Ford SUV models available at Ewald’s Venus Ford. One is a 2015 Ford Edge SEL for sale. This Ford Edge for sale is sure to please because it can accommodate five passengers comfortably. This used Ford Edge for sale at Ewald’s Venus Ford is loaded with options to admire. This used Ford SUV model features luxurious leather seats and more. This used Ford Edge for sale even has heated seats which is a great way to stay toasty warm in the colder Milwaukee WI months. You will also find a backup camera, steering wheel controls, and automatic climate control on this Ford SUV model for sale. 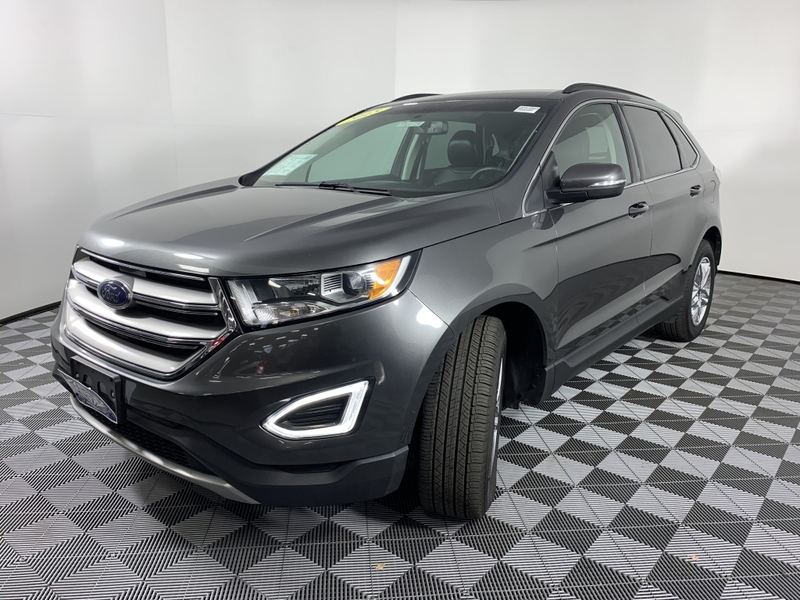 Be sure to come in and test drive this used Ford Edge for sale at Ewald’s Venus Ford today before someone else claims it as their own. Are you looking for something a little smaller yet still extremely versatile? Then check out the Ford Escape for sale. The Ford Escape is a small but mighty Ford SUV model. We currently have over thirty available to choose from at Ewald’s Venus Ford dealership in Wisconsin. 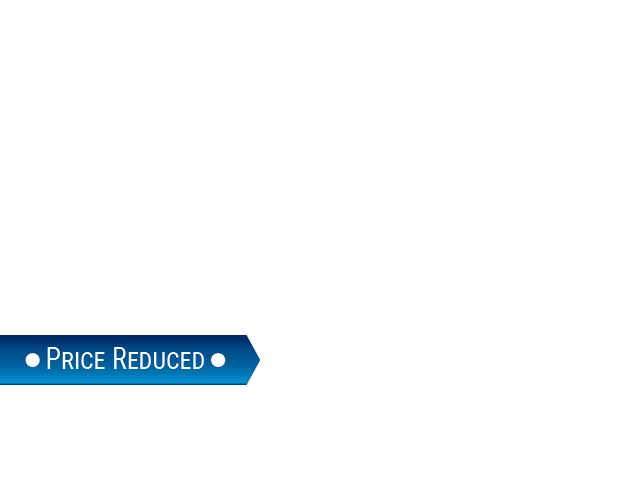 What more could you ask for when seeking a variety of Ford SUV models like the Ford Escape for sale? Come out and browse through the many Ford Escape SUVs for sale at Ewald’s Venus Ford to find the perfect one for you. Come to our Ford dealer near Milwaukee at Ewald’s Venus Ford. See the many new and used Ford SUV models to find just the right one for your needs. Give Ewald’s Venus Ford a call to schedule a test drive in a Ford SUV model today at (414) 236-7442. Or visit us at Ewald’s Venus Ford conveniently located at 2727 E Layton Ave. in Cudahy, WI 53110.